Your car engines coolant works year round. It prevents your engine overheating on the summer and leaving you stranded roadside waiting for a tow. It prevents freeze over in winters frigid days which could permanently damage your car or trucks engine, cracking it’s block, heads, radiator and potentially rupturing hoses. Your engine may give you signs of potential coolant problems. Slight overheating, drops of coolant on your driveway, low coolant level and the need to add water or coolant to your car or truck radiator. 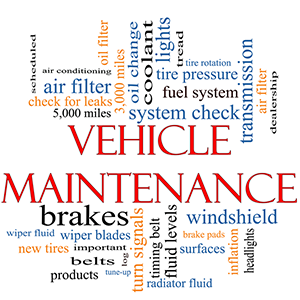 Even signals from your cars alarm system indicating coolant issues. Here at Bowes Exxon Car Care Center, we recommend regular coolant system tests to maintain your vehicles performance and safety, including pressure testing your cooling system, checking the freeze point and heat control quality of your cooling fluids, checking system cleanliness and proper levels. Why not stop by Bowes today and have one of our ASE certified auto technicians make sure your engines coolant system is in top operating condition before you take that next long trip.